2018 is a very special year for AquAid; it marks our 20th year of operations. 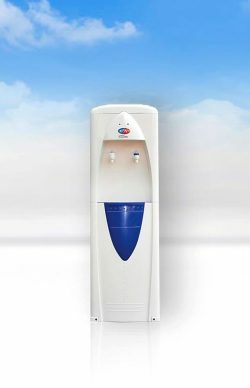 Since our rather humble beginning in 1998, we continue to consistently supply the best quality possible in both products and service and are now one of the leading water and water cooler suppliers in the UK. Having the right water dispenser is vitally important. At AquAid we’re here to help guide you about which machine is right for your drinking water needs – Mains Fed or Bottle Fed? Floor Standing or Desktop? 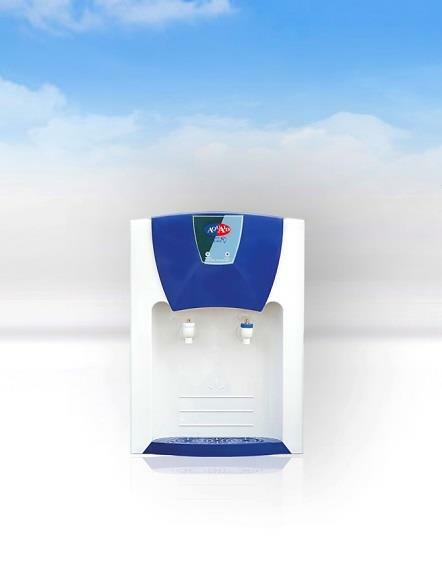 With more than 20,000 AQ Max water dispensers installed, it’s easy to see why this machine, which provides a range of options and benefits, is so popular. AquAid’s Mains Fed AQ Max connects to your mains supply and uses a unique, high quality 1 micron water filtration system to deliver water that’s as refreshing and pure as water from bottle fed water coolers. This Mains Fed Free Standing water dispenser is best suited for installation in all Medium to High Usage Areas such as: Medium to large sized Offices, Schools and Medical Facilities. If you are short on space but want to enjoy the cost-saving benefits of a Mains-Fed water dispenser, the AQ Max Desktop unit is the answer. This Mains Fed Desktop is best suited for installation in all Medium to High Usage Areas such as: Medium to large sized Offices, Schools and Nursing Homes. Not only do we provide top quality water coolers such as the AQ Max, we also install and service the machines for you. All of our machines are installed by our EDWCA accredited service technicians and as per the EDWCA guidelines; we sanitise all mains-fed water dispensers every 6 months. For all your water and water cooler requirements, contact us at AquAid today. With over 20 years of experience and more than 22 branches nationwide, we’re perfectly positioned to provide you with the right water dispenser to meet your drinking water requirements.